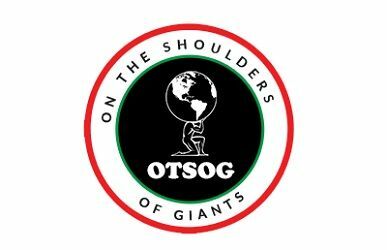 The mission of On the Shoulders of Giants, Inc. is to provide an innovative and informative approach to educating middle school, high school, college age and young adults, about the history , culture, influence and impact of the heroes and culture of the African diaspora. The MorningStar Academy currently serves online homeschooling families in all 50 states and 20 countries. Jam packed with the very best features to create an amazing online homeschooling adventure! The Christ School partners with families to provide an academically rigorous and Christ-centered K-8 experience.